Fill your tuesdays with love, joy and enthusiasm through this happy tuesday e-card. Sending e-cards is a way to share love and happiness. 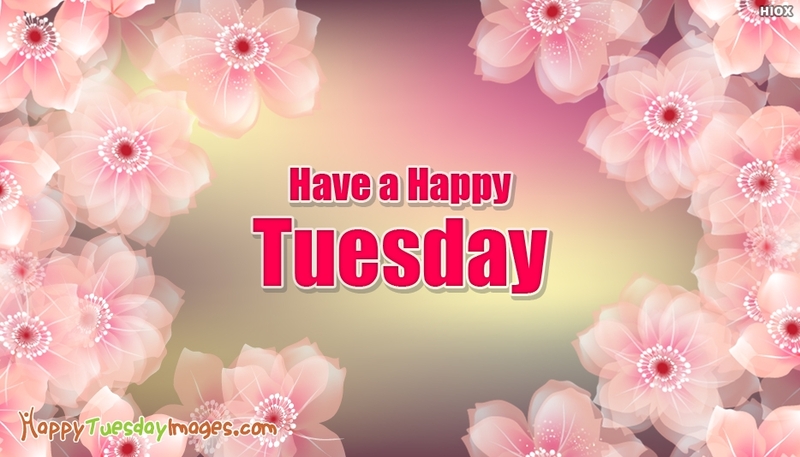 Make this Tuesday a lovely one by sending this "Have a happy tuesday" card to your family and friends. This a pleasant happy tuesday card designed with beautiful flowers.